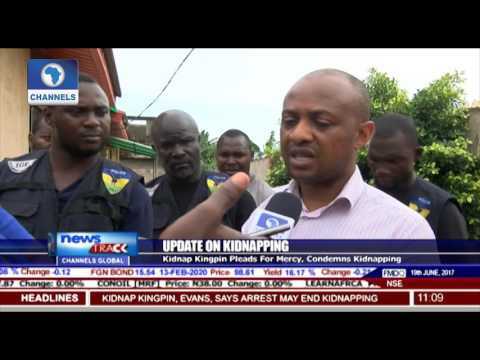 Billionaire Kidnapper Chukwudidumeme Onwuamadike alias Evans spoke to Channels TV while leading the police to his detention camps in Ejigbo and Igando areas of Lagos state on Sunday. While explaining how his victims were kept, the notorious criminal advised his comrades in crime to stop kidnapping as it does not pay. He said: "Police arrested me, so I believe there is nothing like kidnapping. So my advice to them (kidnappers) is that.. as they are looking at me or maybe they watch me today standing here, they should stop everything about that (crime)"